Cash traded fed cattle were lower this week. The five-area fed steer price for the week of July 14-July 21 averaged $114.65 for live sales, and $184.83 for dressed; respectively, down $2.35 and $2.59. Total volume sold was up 1,000 head from a week ago and up 56,000 head from last year. 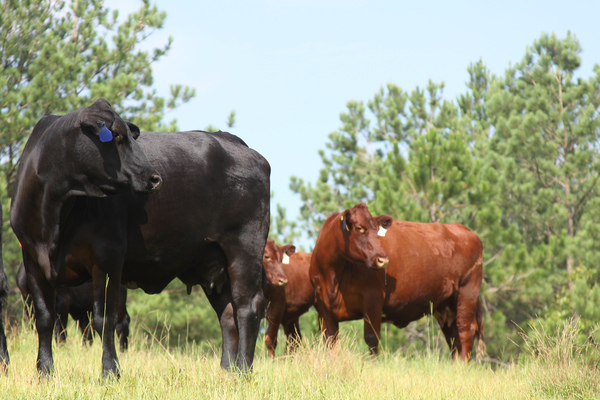 Feeder steer cattle and calves were lower across the U.S. this week. Oklahoma City 500-550 pound steers were $5.00 lower while heavier 750-800 pound steers were steady to $1.00 lower. Mississippi pasture worsened slightly this week with 53% rated good or excellent, down 1% from a week ago. In Mississippi auctions, lighter weight feeders weighing 450-500 pounds were averaging $131.50, down $3.50 from a week ago, while heavy steers were averaging $115.00, up $1.00 from last week. Live cattle futures and feeder futures were lower this week. August live cattle were down $0.95 on the week and $33.00 lower than a year ago at $109.98, while December live cattle were down $2.18 from last week and down $38.43 from a year ago. Feeder cattle were higher this week with August futures down $2.45 from last Friday and down $73.43 from a year ago at $136.93 while October futures are down $2.50 on the week. Nearby corn futures are down $0.16 from a week ago at $3.36 while December futures are also down $0.15. .
Wholesale boxed beef prices are lower compared to a week ago. Choice boxes averaged $201.39, down $4.61 from a week ago and $31.28 lower than a year ago. Select boxes ended the week with an average of $190.77, down $3.71 from last week. The choice-select spread narrowed from $11.52 a week ago to $10.62 this week. 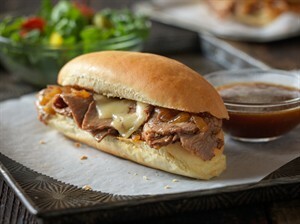 When it comes to shopping for beef, we know folks have a lot of questions. 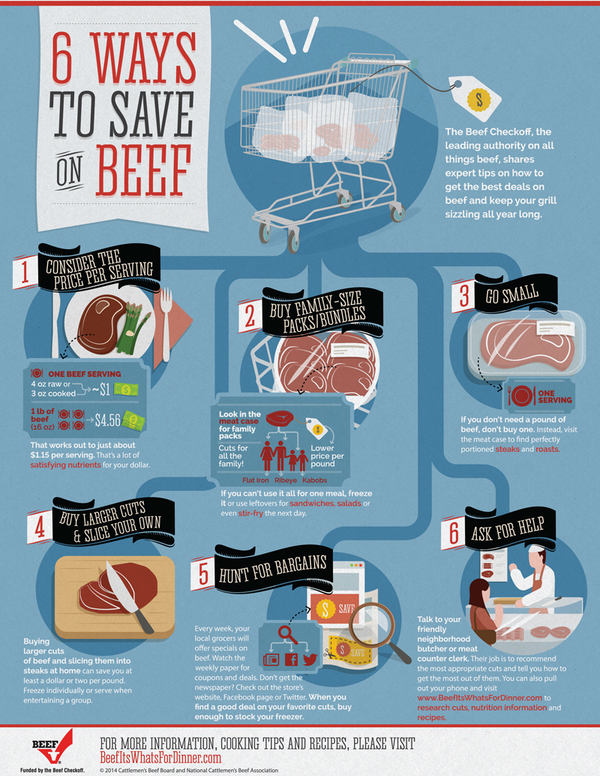 Use this handy guide for tips about how to save $$$ when buying beef - and be sure to pass it along to your friends! 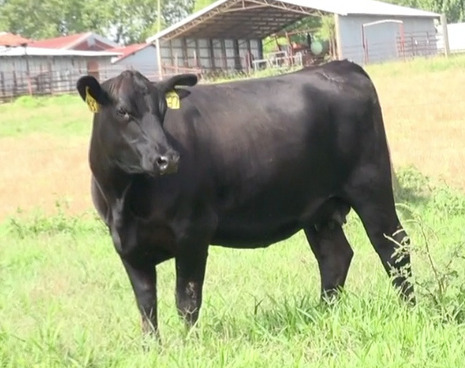 The United States Department of Agriculture’s National Agricultural Statistics Service (USDA, NASS) released their monthly Cattle on Feed report Friday afternoon (July 22, 2016). The report revealed that 10.356 million head of cattle were in U.S. feedlots with a capacity of 1,000 head or larger on July 1, 2016, up 1.17% from a year ago. Placements into feedlots during the month of June totaled 1.525 million head while marketings during the same month totaled 1.912 million head, up 2.97% and 9.44% from a year ago, respectively. Placements were well below expectations while marketings and total number of cattle on feed were close to expectations. During the third quarter of fiscal 2016, the checkoff’s following on producer-communications social-media platforms – Facebook, Twitter and YouTube – grew 111.7 percent to 35,952, up from 20,553 in the same quarter of FY15. Growth on Facebook lead the way, with a 170-percent increase in the number of followers in the year-on-year comparison, in addition to growth of 28.6 percent and 27 percent on Twitter and YouTube, respectively. 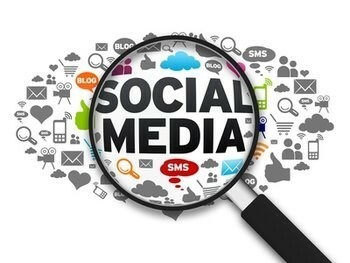 Total reach of the combined social-media efforts surpassed 840,000 for the third quarter alone, while engagement (likes, comments, and shares) reached a combined 85,374 – up 8.59 percent from the same quarter last year. If you’re on social media and aren’t following My Beef Checkoff, it’s time to join the conversation!